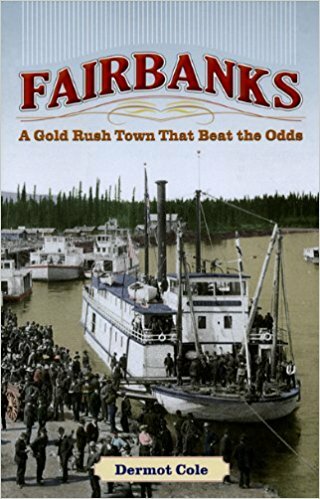 I've worked as a newspaper reporter, columnist and author in Alaska for more than 40 years. I wrote a daily column for 21 years at the Fairbanks Daily News-Miner, covering everything from snowstorms to Sarah Palin. The last four years I worked at the Alaska Dispatch and the Alaska Dispatch News. With the sale of the newspaper in the fall, the new owners eliminated my job. It wasn't personal. It was all about the money. The end of a job doesn't mean that I plan to stop offering comments and analysis on the issues of the day. Old habits are powerful and the desire to comment on things that catch my attention is a strong one. That’s what this experiment is all about, seeing if I can create an outlet and find ways to connect with readers. This is something I intend to work on from time to time, perhaps not on a full-time basis, but whenever an opportunity arises. The scope of material will change with time as I find out what works and what doesn't. 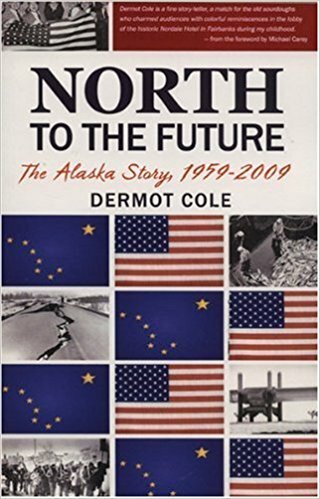 Write to dermotmcole@gmail.com with comments and suggestions.